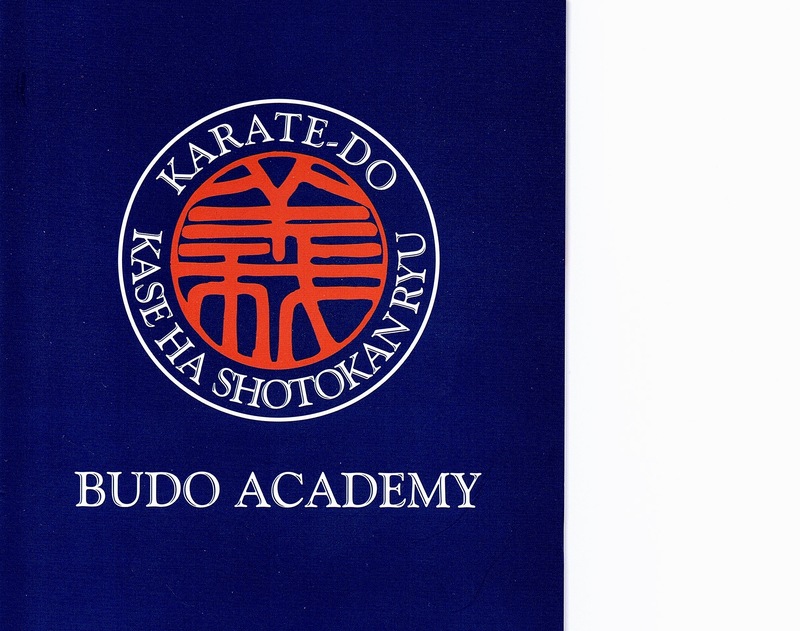 We recently joined the newly formed Kase Ha Shotokan Ryu Budo Academy founded by Sensei Velibor ‘Vebo’ Dimitrijevic. The aim of the academy is to promote Kase Sensei’s karate following the training system VEBODO. In 1989 Kase Sensei formed the WKSA and Sensei Vebo became one of his assistants. Kase Sensei told Vebo, “You were champion, you have excellent technique and exceptional kime, now it is time for you to practice karate”. This was the start of Sensei Vebo’s journey into budo karate. Since that time, he has created his training system VEBODO incorporating all fundamentals of budo principles. Instructors in the Budo Academy are from Greece, Serbia, England, Sweden, Portugal, Spain, Finland and Norway.